When my kids were tiny, we lived in Virginia for a few years and then in Hawaii. This led to many long, long flights home to Utah for visits. Those of you haven’t flown for 8 hours with two toddlers and a baby, don’t know what you are missing. 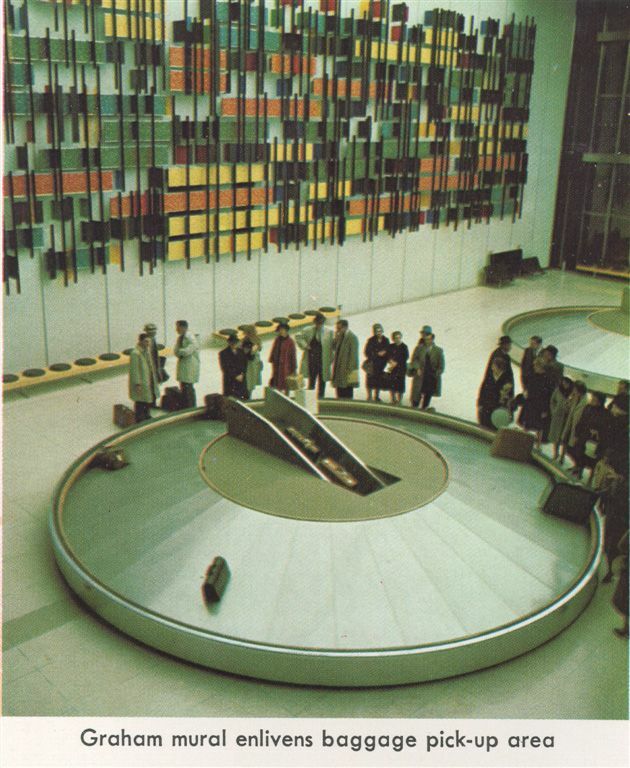 One of the airports had a baggage carousel that meanders around like a snake and disappears behind the baggage wall before reappearing. My oldest noticed how all the bags were on the carousel so she picked up my purse and tossed it on the conveyer belt, right at the point it disappeared into the wall.